Helping people is more than a job, it's your mission. You are passionate about your work. You are committed to the people you serve. And, you’re almost empty. You don't want to quit...you don't want to give up on the mission...but you're feeling tapped out. You’ve come to the right place. 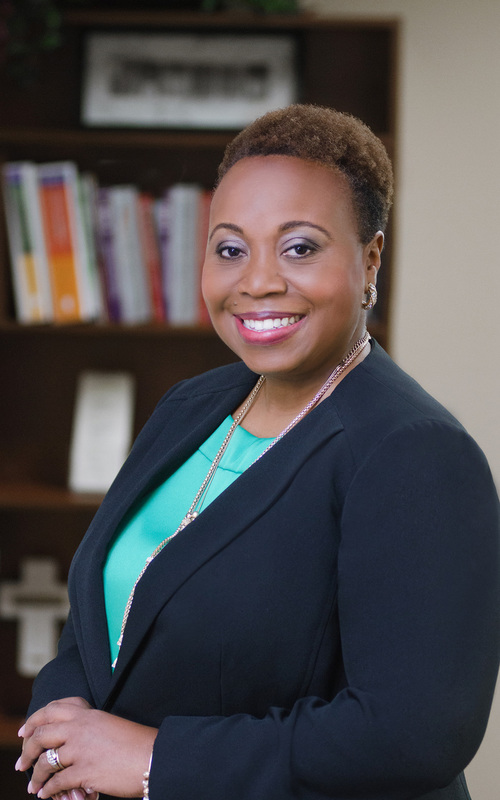 Dr. Gabby is a Licensed Professional Counselor, Resilience Coach, Facilitator, and Speaker. My passion for helping high-achieving women build resilience was ignited by my personal experience with burnout. I am no stranger to feeling drained and burned out, both professionally and personally. A high-achieving, mission-driven and goal-oriented woman, I veered off the path to excellence and onto the dangerous super highway of perfectionism. I paid the price – insomnia, moodiness, and isolation. My experience is not unique. The genuine passion that motivates high-achieving us to give 100% can easily distract us from the necessity of intentional and impactful self-care. The result: strained relationships with family, friends, and co-workers; depleted energy and focus; mental and emotional distress all culminating in total disengagement. As a dynamic psychotherapist, coach, and mentor, I help women in helping professions to recover from the ravages of burnout with renewed focus, passion and greater resilience. You know that burnout is bad. You know that self-care is good. But, something keeps you from achieving the mental, emotional, and physical renewal that you desperately desire. “Knowing” is the smallest component of burnout recovery. “Doing” is what matters. And, the reality is that many people don’t the “how-to’s” of doing the right things to get the right results. What’s missing are specific behavior management skills to implement change. My unique strength is helping women in helping professions to recover from the ravages of burnout with renewed focus, passion and greater resilience. I help my clients translate the abstract concepts of burnout and resilience into concepts that lead to actions and radical transformation. Pulling from the disciplines of mindfulness, emotional intelligence, and peak performance, I guide my clients through the process of applying new skills and developing a prescription for wellness. Most importantly, help them create systems of accountability, so they don't return to destructive habits.